ALL.BIZ Canada Canada products Pets & Zoostuff Pets and insects Other pet animals Cats F1 Savannah kittens for adoption. 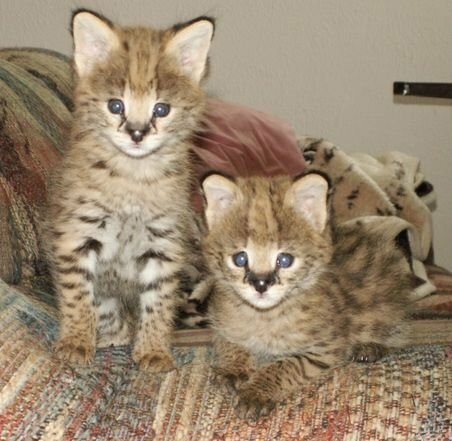 F1 Savannah kittens for adoption. It's a pleasure to announce that Savannah kittens are ready for a new home. They are all vaccinated and very friendly with the children of other pets. Our goal is to provide the best possible customer service and availability of the highest quality. We made a lot of new changes and added a whole new look by looking at our new kitten and if you need a kitten, contact us immediately for availability.